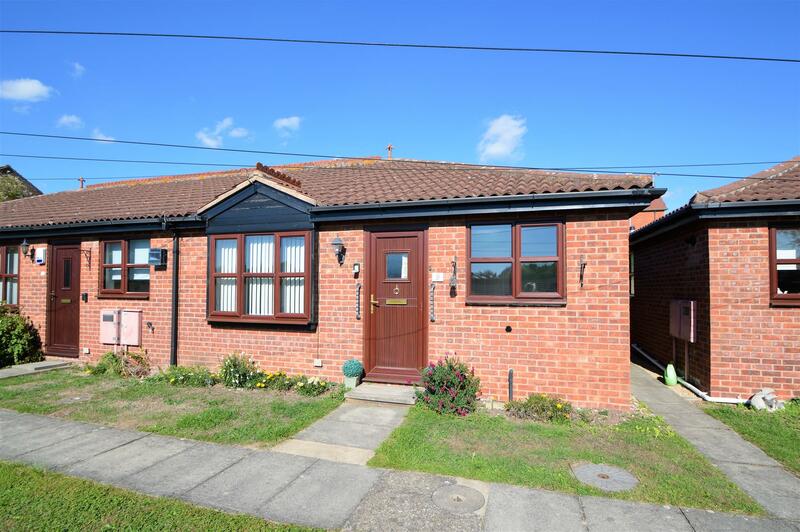 Benjamins welcomes to the market, this well presented modern retirement bungalow occupying an attractive position. The property includes woodgrain UPVC double glazing, gas fired heating, through hallway, lounge, fitted kitchen, two bedrooms, shower room and communal gardens. This retirement bungalow is pleasantly situated in a small development of similar properties and is within walking distance of the village amenities and bus stop close by into Nottingham City Centre & West Bridgford. We would highly recommend viewings to appreciate this retirement bungalow. Includes; Gardening, Min Repairs, Buildings Insurance, External Decoration. With radiator, fitted carpet, telephone and TV points, decorative light fitting, wood grain UPVC double glazed window with front aspect views. Having a range of wall and base units, contrasting work surfaces, stainless steel sink unit with mixer tap, partly tiled walls, radiator, wood grain UPVC double glazed window with front aspect views. 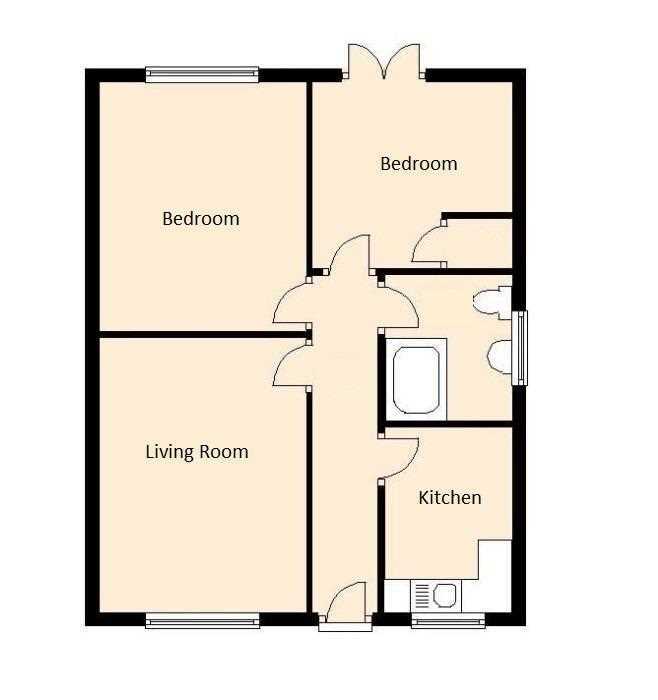 Double bedroom, built in wardrobes, ceiling light, carpet, radiator, coving to ceiling, wood grain UPVC double glazed window to the front aspect. Single bedroom, carpet, radiator, gas fired boiler located in the airing cupboard, telephone point and wood grain UPVC double glazed patio door to the rear aspect. Including a wash hand basin, low flush WC, shower cubicle with shower fitment, fully tiled walls, radiator, wood grain UPVC double glazed window to the rear aspect fitted useful twin door storage cupboard. Includes; Buildings insurance, Gardening, minor exterior repairs (not including windows and door frames), 5 year cycle on decoration exterior (next due 2020).